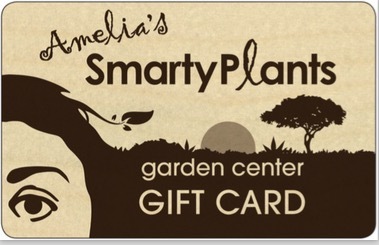 Amelia's SmartyPlants: SmartyPlants to the Rescue! Paul Harding (foreground) with Geronimo & Leo save the day. Carolyn's grandson was stuck on a tree and she called the Fire Dept. and the Sheriff’s Office. 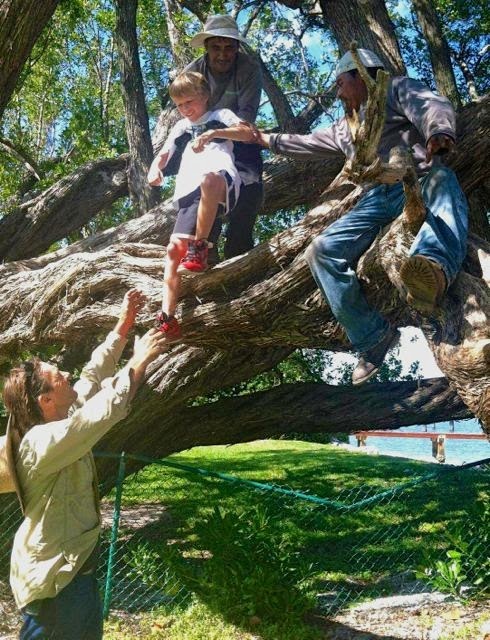 Her cry for help was answered ever so promptly by the SmartyPlants crew that was working just down the road from the magnificent very old Green Buttonwood that the kid had climbed. She called to tell me how wonderful our guys are. She was awed by their good will and caring nature. She went on and on and on about it, asked their names, and also said that she is currently renting but will soon be buying a house that will certainly be landscaped by the wonderful men at SmartyPlants. She couldn’t believe Paul was the owner – “but he was so humble” she said.